July was a very busy month, filled with a lot of traveling. As I mentioned in the June newsletter, I played hostess for the annual meeting of the Association of American State Climatologists in Destin, FL. It was a great trip and amazing meeting, as we had about 35 of the state climate office represented along with members from NOAA, NWS, and USDA. The Florida weather provided beautiful sunny days, and a couple of really good thunderstorms. One on Tuesday morning woke up a lot of attendees, myself included, as it roared directly over the resort with a fantastic display of lightning. Only one problem... The roof of the conference center sprung a leak. In order to catch the water, I did what any good CoCoRaHS observer would do... I put my rain gauge under the leak. 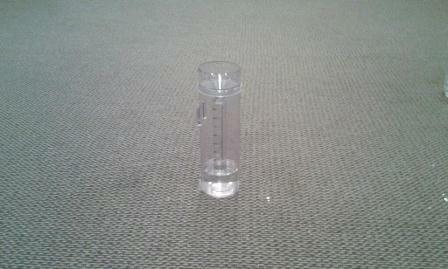 I never leave home without a rain gauge. The end of July had me travelling to South Carolina for some well-deserved rest and relaxation. 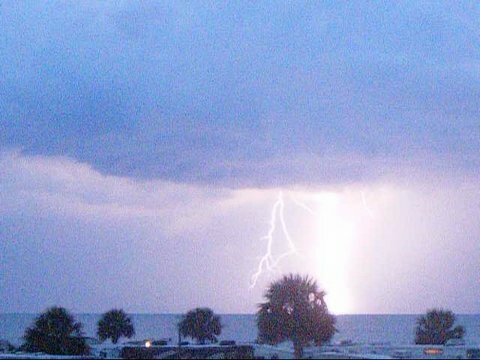 One night, I sat out on the patio of our rented beach house and watched an impressive storm that was offshore as it produced non-stop lightning for about 2-hours. It was a great way to end the day. In my rush and excitement to put out last month's newsletter, I forgot to include some additional stories and information concerning Tropical Storm Debby. In addition to the extensive flooding that I reported in Northern parts of Florida, the central part of the state saw significant rainfall totals, tornadoes, sinkholes and beach erosion along the coast. 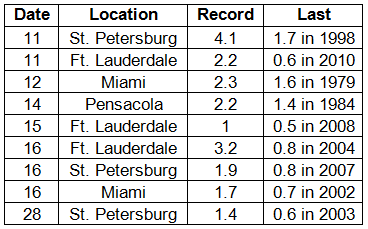 Rainfall totals from around Pasco, Hernando, and Hillsborough counties over a 6-day period ranged from 7.00" to 20.00" in some locations, at least 11 tornadoes were confirmed by the NWS office in Tampa Bay, and there was substantial flooding along many rivers in central Florida. 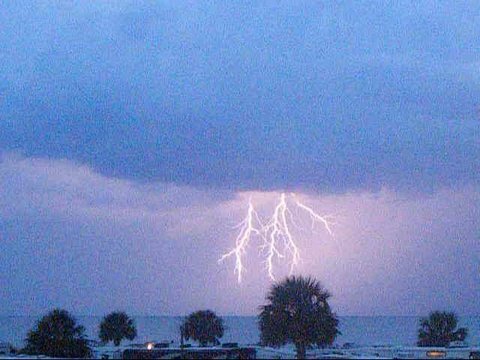 Another interesting story that came out Tropical Storm Debby was from an observer in Madison County. He was kind enough to send some great photos of how the drought had been impacting his land and some amazing discoveries he found! 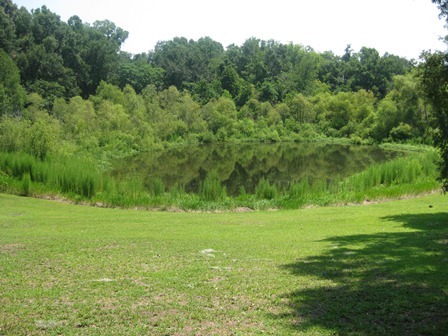 "The first 4 pics are of the lake that was completely dry. Where you see the water touching the low lying trees, my grandchildren and I were walking on dry ground. You can't tell very well but the water is all the way up to the edge of the high grass that has not been mowed. The other pics are of the lake behind my home. 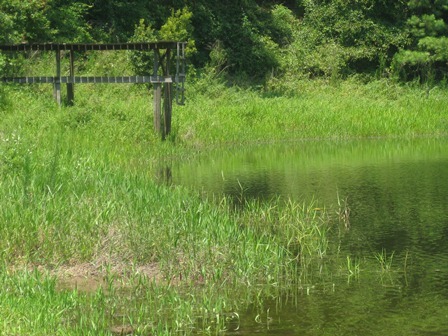 I had a trout line set where I was catching catfish, and if you look at the pole that is the lowest in the water, it was at least 7 feet high out of the water. The docks you see in the pics both had at least 10 feet of dry ground from them to the water. 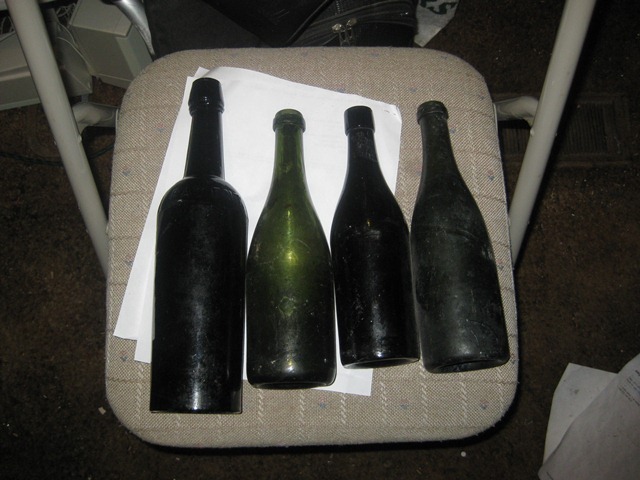 While the water was so low I searched for old bottles, I found one Coca Cola 7 ounce bottle made here in Madison, and the coke people I contacted don't even have a record of a 7 ounce bottle they sold. I also found a bottle made by W.M. Cullem, which dated to 1854 and it still had the original cork in it. 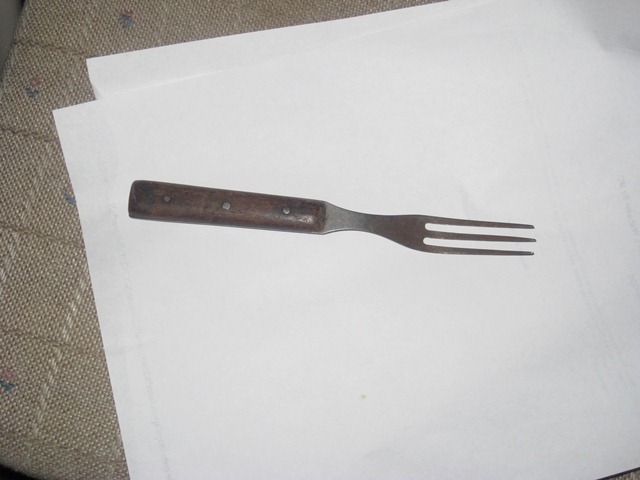 But my best find was a fork issued to the Union troops during the Civil War. It is in pristine condition." Rainfall totals in the state were varied in July (Table 1). Portions of the Nature Coast saw above normal precipitation, while areas along the First and Space Coasts had below normal rainfall totals. Summertime sea-breeze convection provided to be hit and miss across the state, with some small pockets of above normal rainfall, directly next to areas of below normal rainfall. 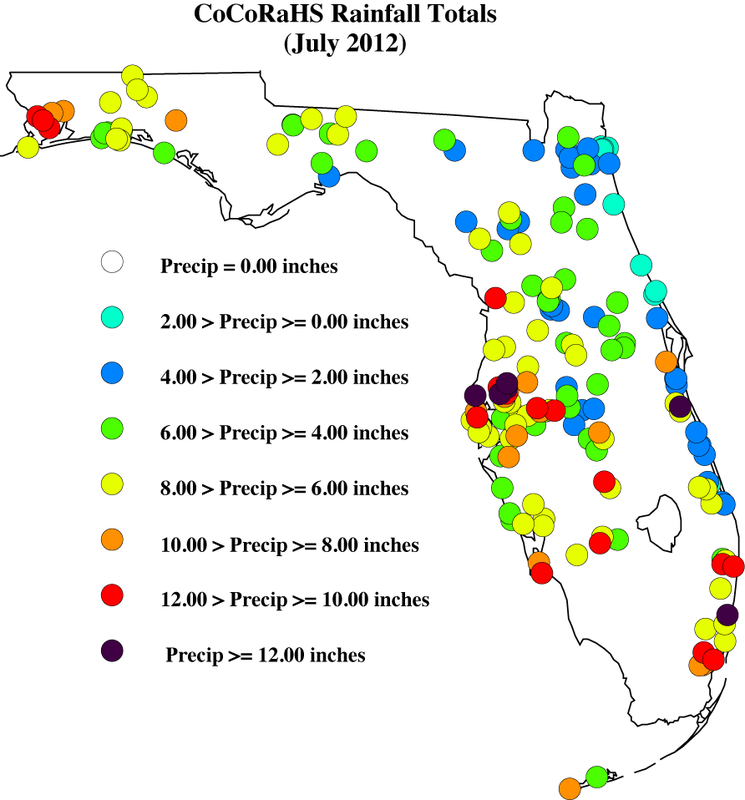 July of 2012 was the 6th wettest on record in Fort Lauderdale and Key West, while it was the 3rd driest July on record in Gainesville and 5th driest in Orlando. 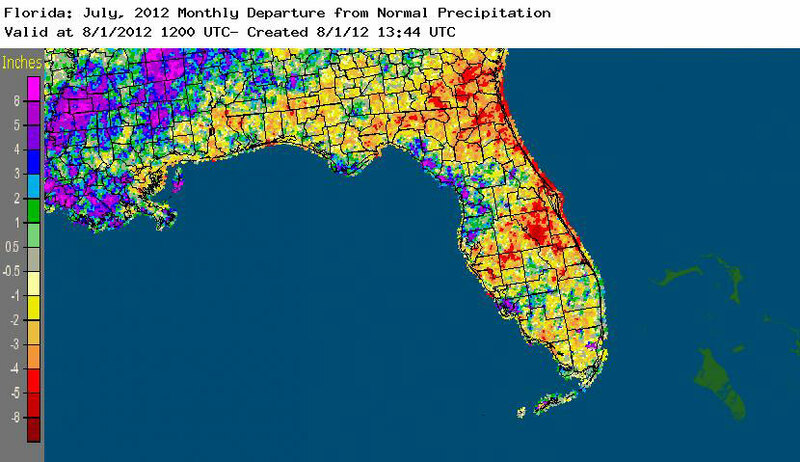 Areal patterns of monthly rainfall relative to normal are depicted in Figure 1. Table 1: July precipitation totals and departures from normal (inches) for select cities. Table 2: Select daily rainfall records (inches) broken during July (compiled from NOAA, NWS). Figure 1. A graphical depiction of the monthly rainfall departure from normal (inches) for July is given in the figure below (courtesy of NOAA, NWS). Here are the CoCoRaHS rainfall totals for July from some select CoCoRaHS stations across the state. There were some changes in drought conditions across the state in July. 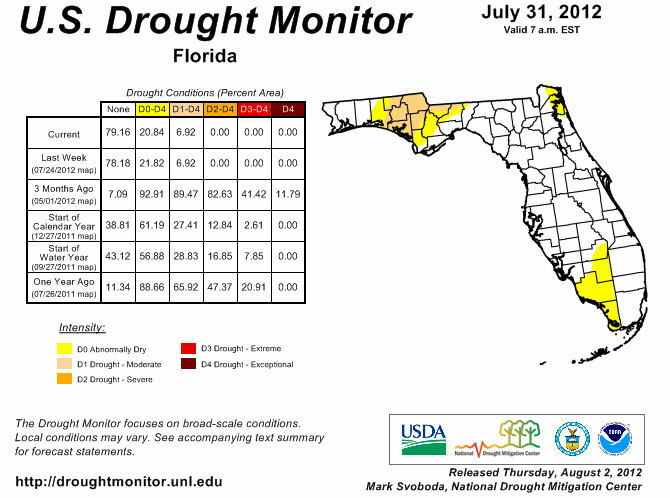 At the beginning of the month, abnormally dry (D0) conditions were reported in portions of the Panhandle and Southwest Florida. The summer rains have kept drought conditions in check for the majority of the state, but there has been some expansion of the D0 conditions, and even some reintroduction of D0 and moderate (D1) drought conditions. Portions of the Panhandle saw an increase in drought conditions, going to D1 in 6 counties that had previously only been classified as abnormally dry. At the end of the month there had been talk to possibly expanding D0 in southwest to now include Dade, Broward, Monroe, and Palm Beach counties; and in coastal portions of Brevard, Duval, Martin and Nassau counties. The National Drought Monitor is updated weekly, so you can always check the most recent conditions here: http://www.drought.unl.edu/dm/DM_state.htm?FL,SE. I haven't mentioned it in a while, but the quality control efforts continued to prove helpful as we had a few reports in Florida that required some additional information. I appreciate how understanding the contacted observers were, along with how quick they were to reply to my email. Please remember if you receive an email from me with the subject line 'Question About Your Recent CoCoRaHS Observation', please take a moment to answer me back. And if you have any questions, please feel free to contact me. You can now 'Like' Florida CoCoRaHS on Facebook! By joining our Facebook page, the latest Florida CoCoRaHS news items will automatically show up in your "news feed" when you first login to Facebook. To join, click the "Find us on Facebook" link in the menu bar of this email, then click the "like" button on our Facebook page. Thank you for your continued support and enthusiasm! If at any time you have questions about CoCoRaHS, reading your rain gauge, or finding a location to setup your rain gauge, please feel to contact a Florida CoCoRaHS Coordinator. We are lucky enough to have regional support from National Weather Service offices across the state, as well as county/local help from several CoCoRaHS volunteers.